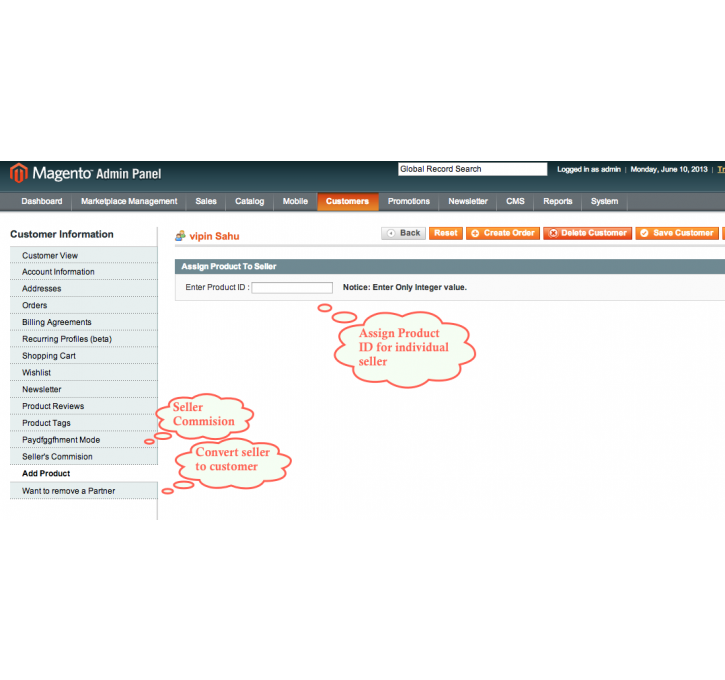 Magento Multi Vendor Marketplace – Magento Marketplace Module will convert your magento store in to Marketplace with separate .seller product collection and separate seller with feedback support and rating . 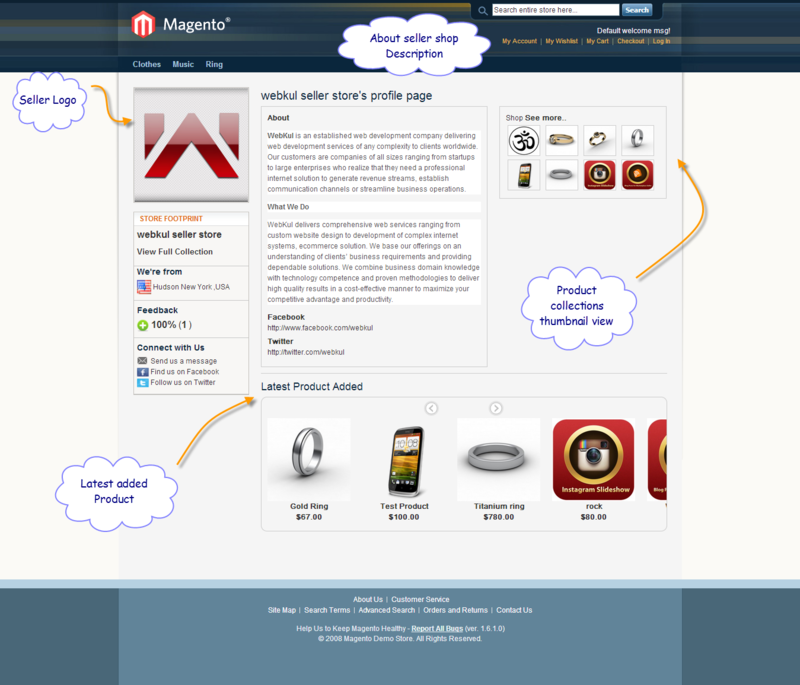 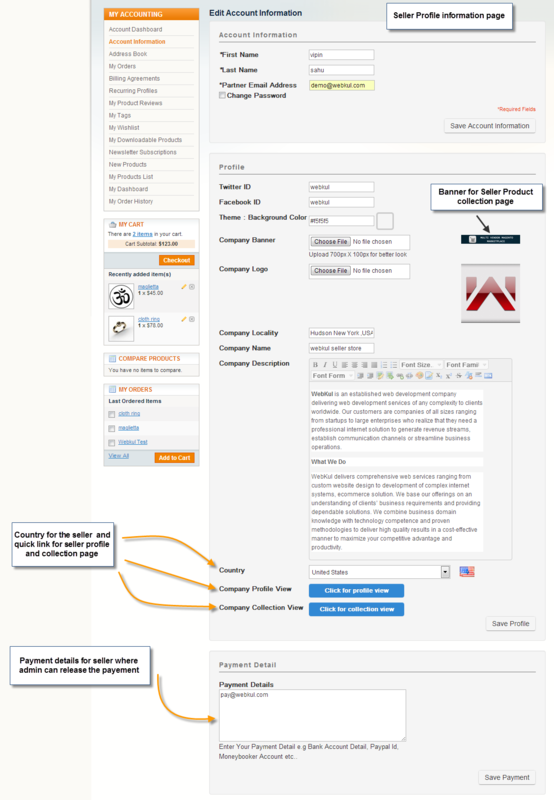 1 – Separate seller profile . 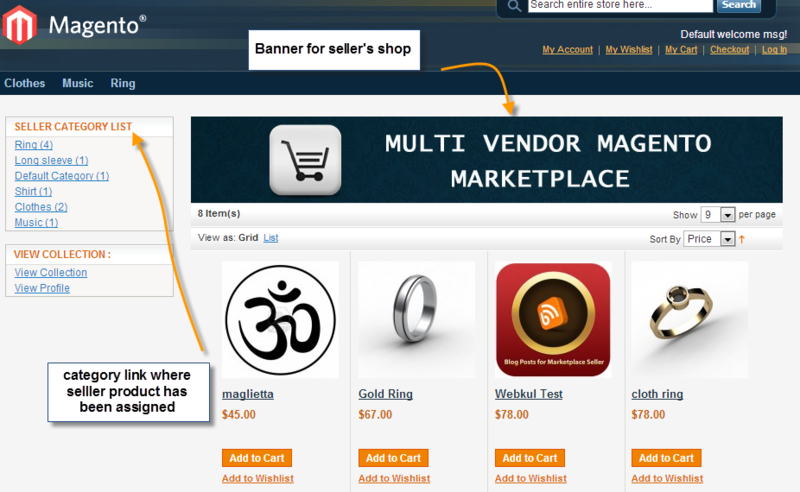 2 – seller can add banner , shop logo custom HTML text . 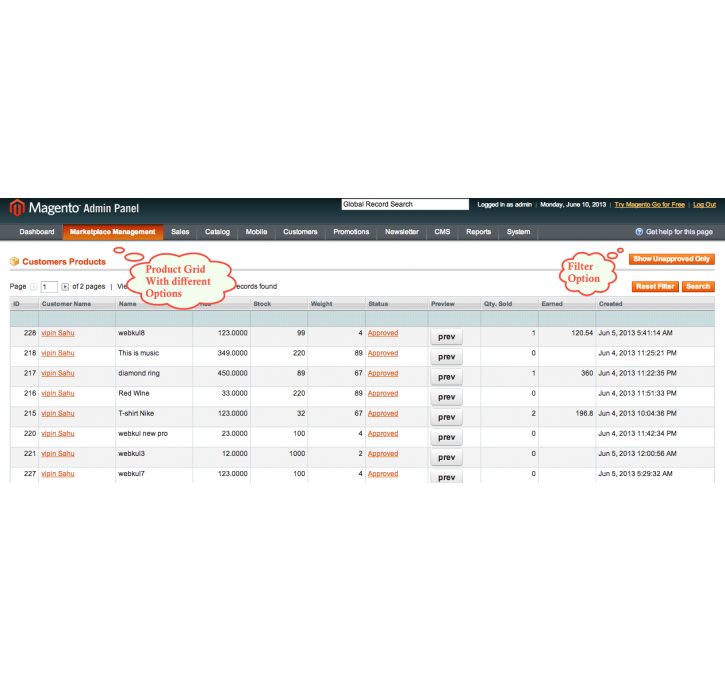 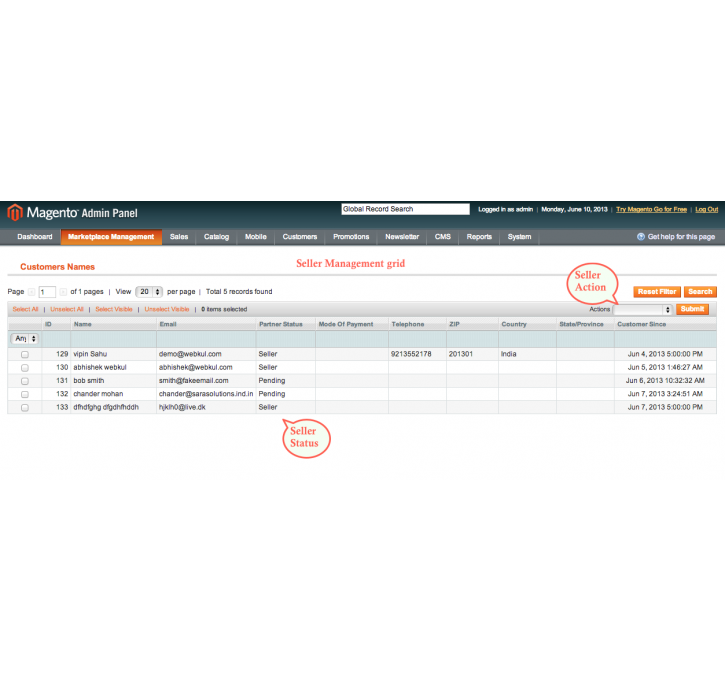 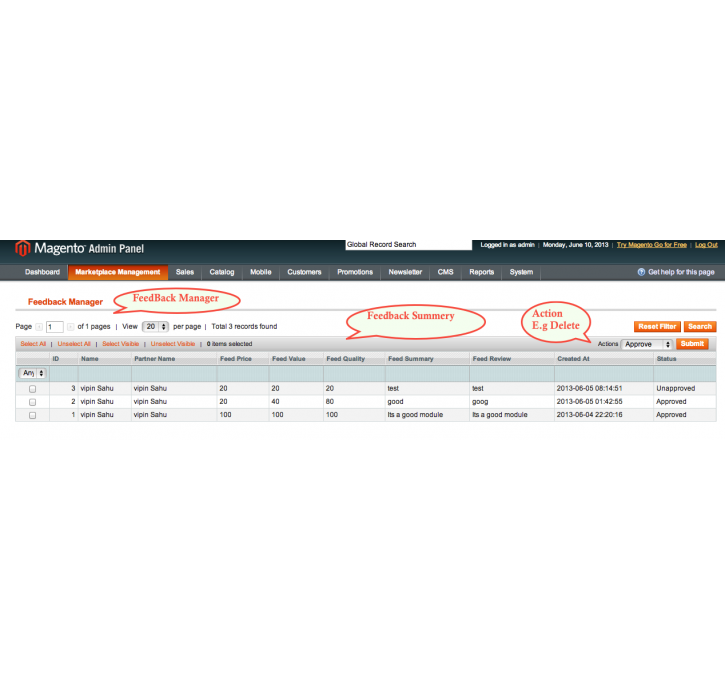 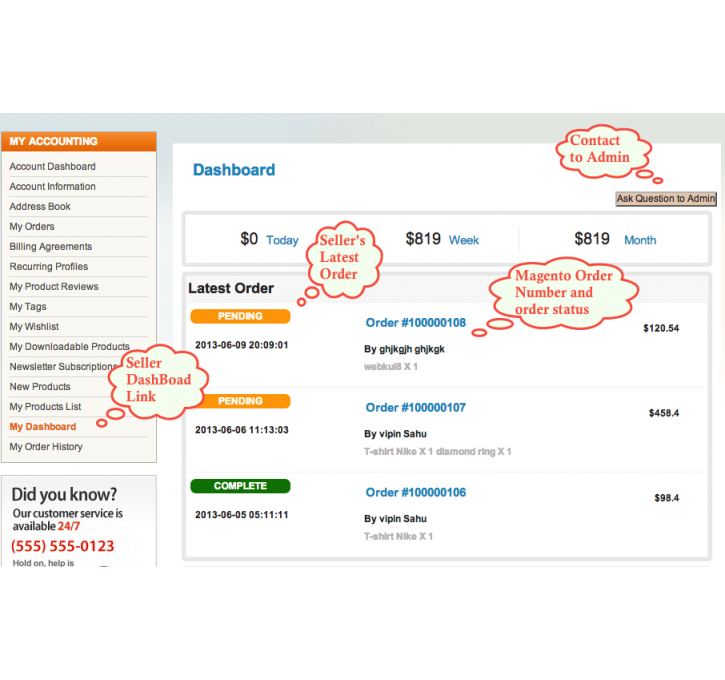 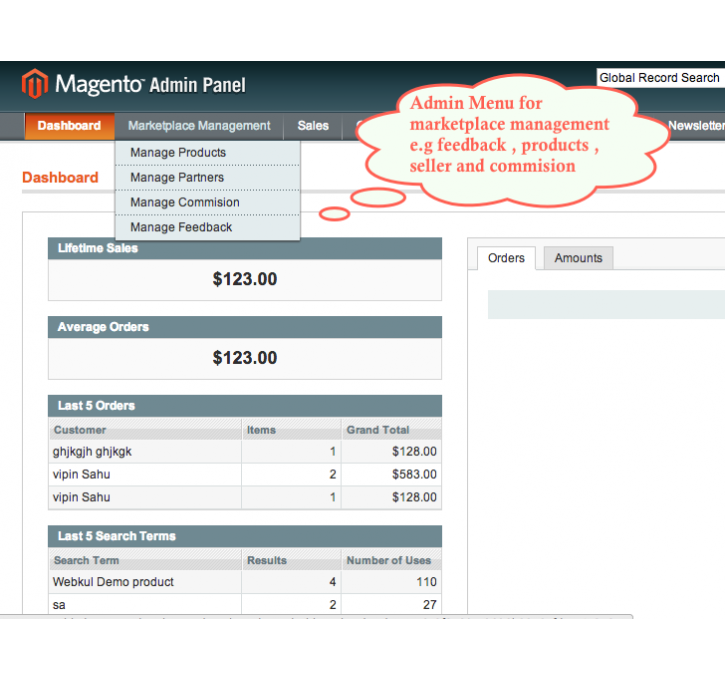 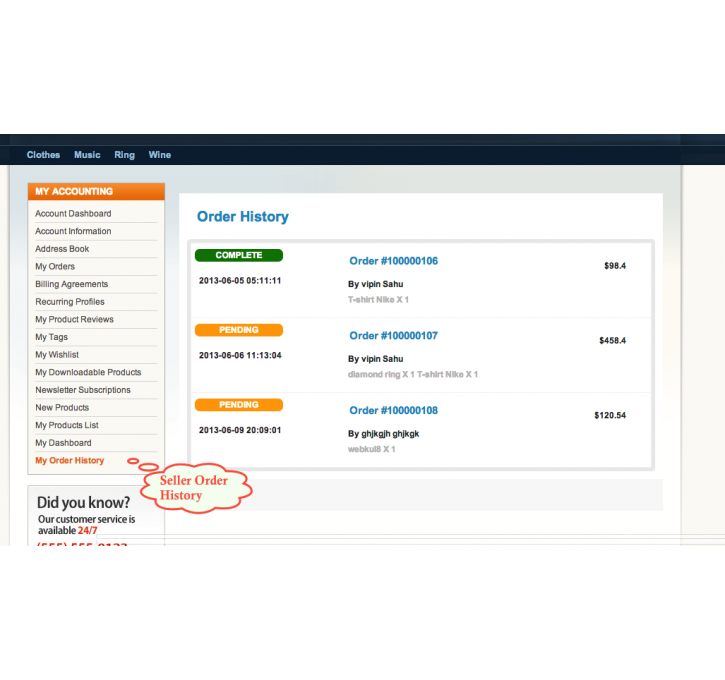 3 – Seller can add featured / selected product scroller in separate seller profile . 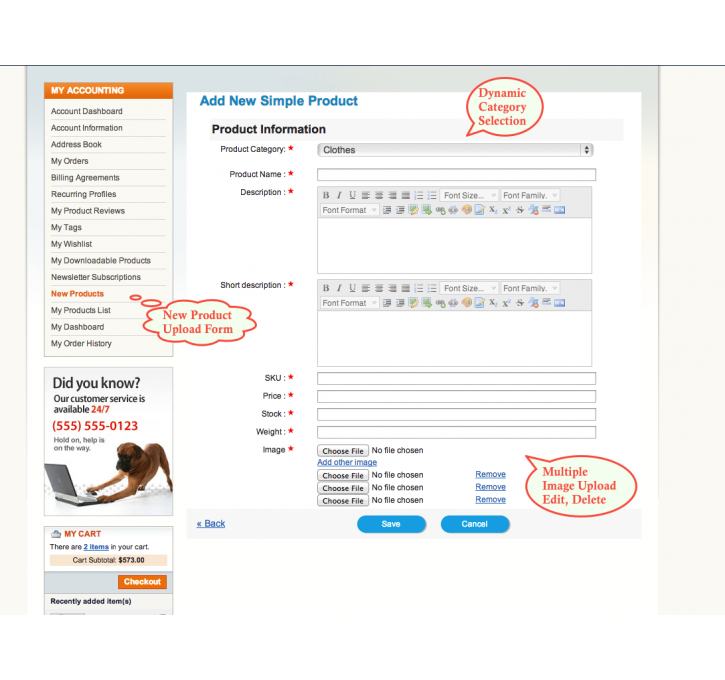 4 – separate seller’s product collection . 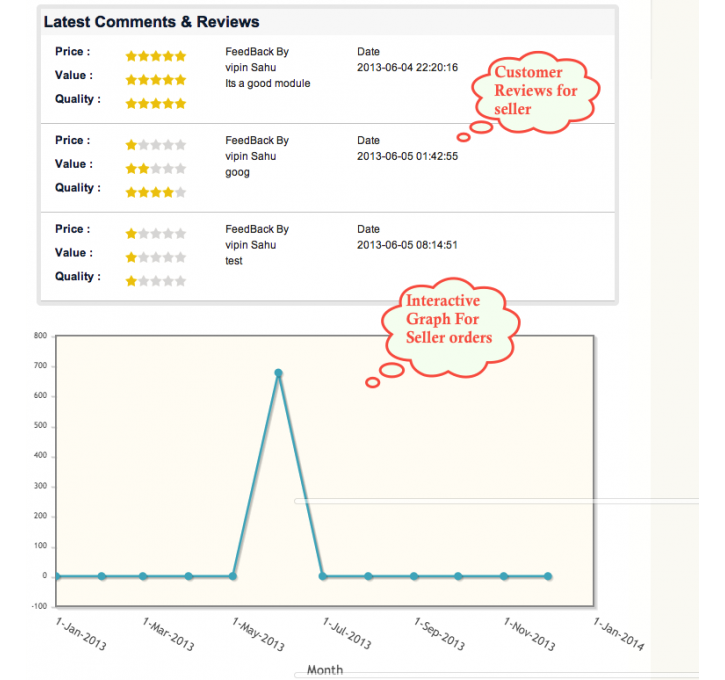 5 – Feedback and review system with interactive star rating . 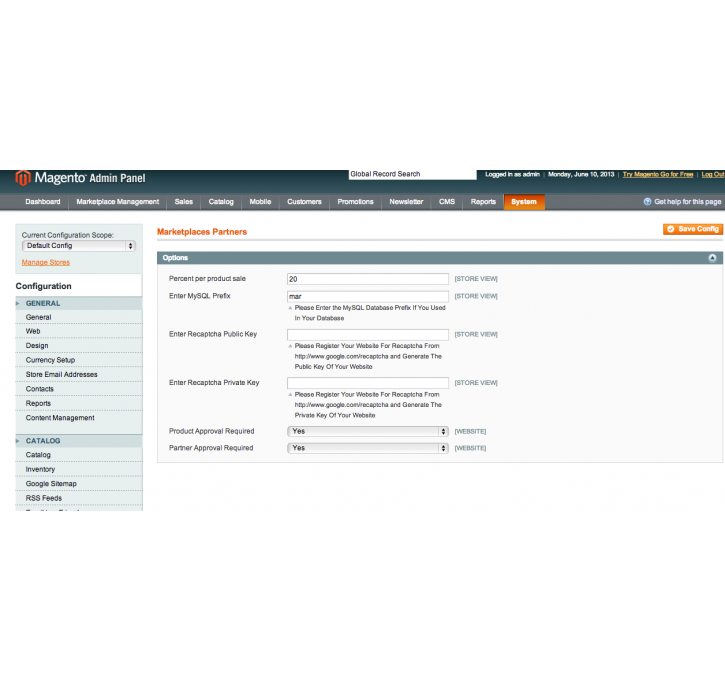 After those primary step you just need to configure the module.